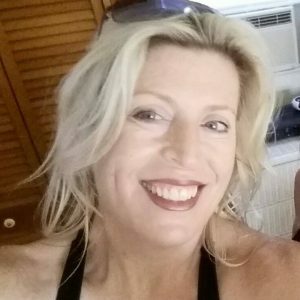 After getting rid of the cancer….. I had to find a way to keep it away and after extensive research and integrative certification I became convinced that the pH lifestyle was one that I wanted to follow and I believed deeply in after researching all of the doctors and nutritionist beliefs. It’s now 6 years later and my levels have never been better! I can only hope that everyone will get on board to manage and measure and follow the pH lifestyle to live in Optimal Health! God Bless! 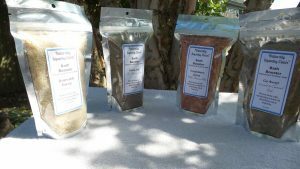 Thrive Market has a wonderful line of clean healthy foods and is a great resource for those hard to find items. 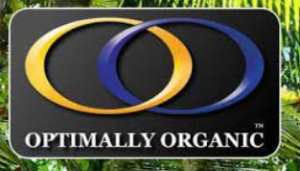 Optimally Organic has a great line of Organic Superfoods. 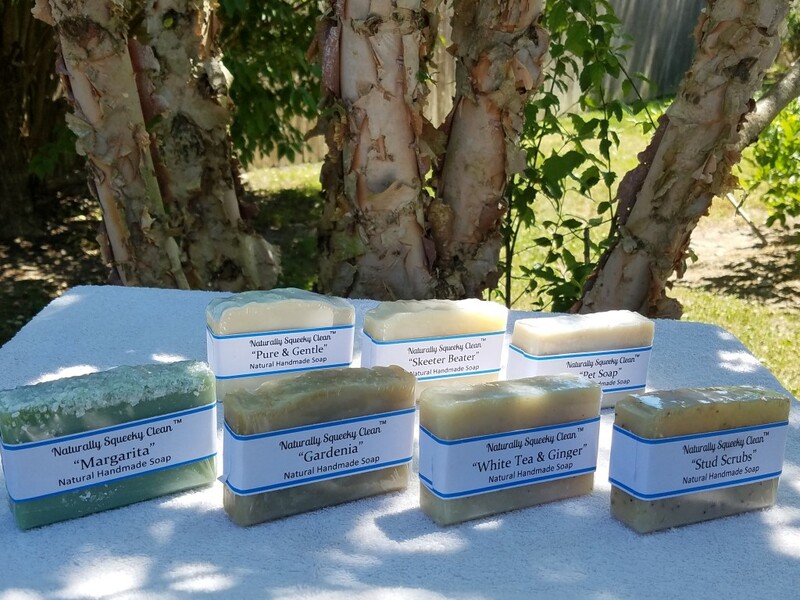 Natural Handmade Soaps in several options from our Shopify Store. These bath boosters make taking a bath pure joy. Also check out our fizzing bath bomb. 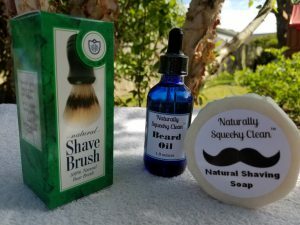 Shaving products, bread oil and more from our Shopify Store.